ShelterBox aims to support Rotarians, Rotary Clubs and any Rotary groups that wish to fundraise for ShelterBox. We know that everyone likes to engage with ShelterBox in different ways, so we’ve developed a few campaigns that inspire people and communities to get together and raise funds and awareness for ShelterBox. These campaigns are great for Rotary clubs big and small! Looking for additional resources such as videos, social links and case studies to help with your fundraising efforts? Check out our additional resources section for help! Please note: This area of the Action Toolkit will be updated as new resources become available. The challenge is simple, encourage every club in your District to support ShelterBox. No matter how large or small, every donation makes a difference in providing shelter to families worldwide. Shelter is more than just a roof – it’s a home. It’s the foundation for life, for families, for communities, for peace. ShelterBox responds 365 days a year. Rotary Clubs around the world make it possible for us to ensure that no family is left without shelter. Upon completion of the challenge, your district support will be acknowledged with a listing on the ShelterBox website, at International Convention, and at International Assembly. 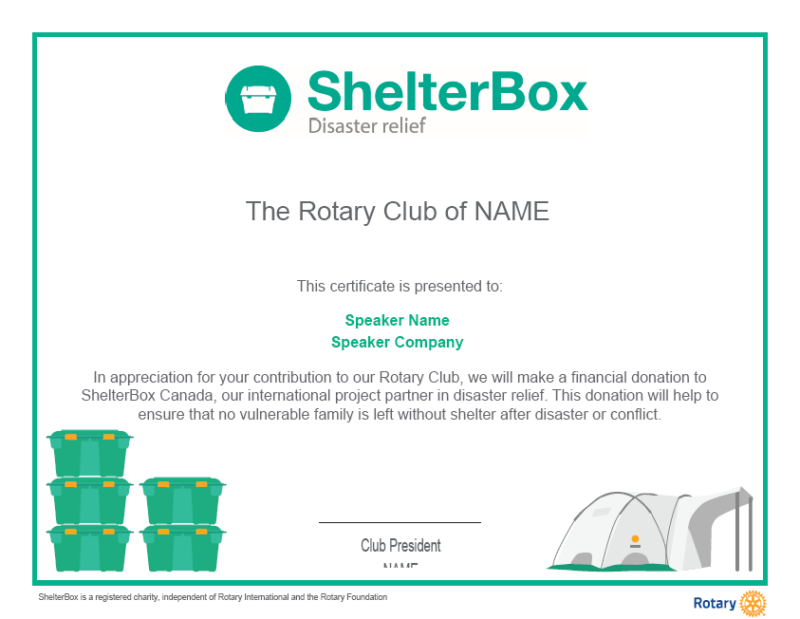 A ShelterBox Canada Hero is a Rotary Club that has identified the continuing need to prepare for disasters and respond at a moment’s notice. Clubs are recognized based on their total annual giving throughout the year. 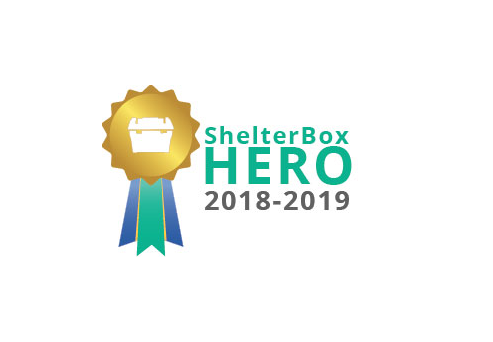 There are three ShelterBox Hero levels: Bronze ($1,200+), Silver ($3,600) and Gold ($6,000). This elite group has identified the continuing need to prepare for and immediately respond to disasters and conflict around the world. Annual donations allow ShelterBox to pre-position aid in or near countries where we respond often, resulting in a more efficient and timely response. Thank your guest speakers with a donation in their name to ShelterBox and ensure no family goes without shelter. Use our customizable speaker certificates to get started. The LuminAID solar light is one of the many innovative aid items that we send to families around the world. The solar light can last up to 16 hours on one charge, they are lightweight and can float on water, making them easy to carry in any situation. 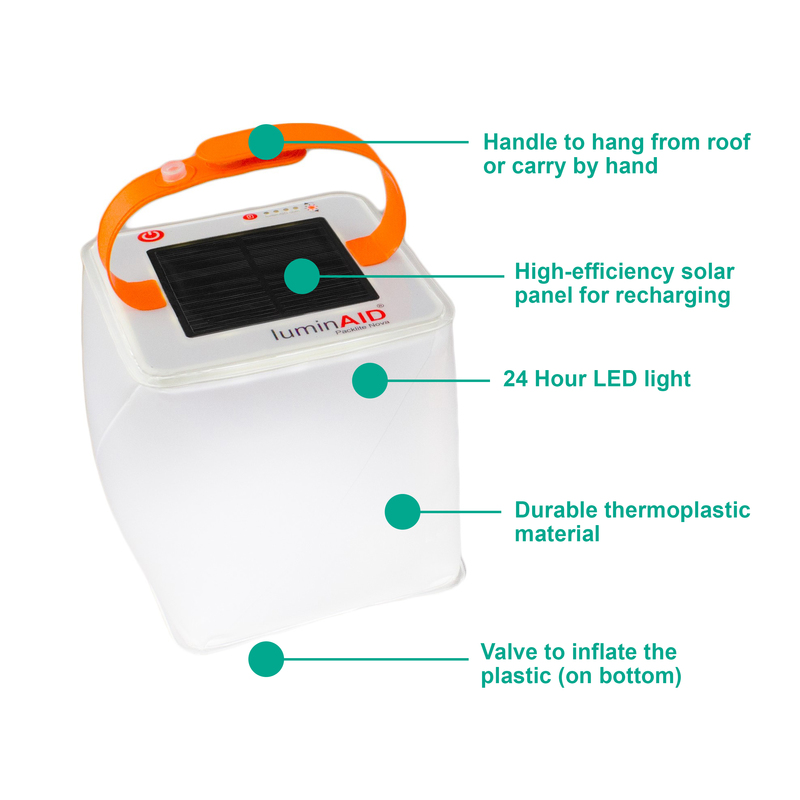 LuminAID is proud to offer discounted pricing on their various solar lights to ShelterBox supporters to support your fundraising and events. LuminAID has three pre-set fundraising packages that make it easy for Rotary groups to start fundraising. If you don’t have the funds for an upfront purchase of a fundraising package, we recommend buying individual solar lights to collect orders before returning to purchase a larger package. Please note that orders placed through this program should only be used for advocacy and fundraising to support ShelterBox. You are responsible for collecting funds and directly making a donation to ShelterBox. 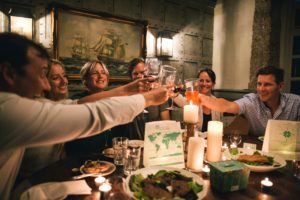 Brighten lives by hosting a fundraising candlelit dinner for friends and family. As you dine, you’ll be raising money to provide emergency shelter for families who have lost everything in the blink of an eye. Whether you love getting together with friends or already have a party planned, you can make a difference. By holding a heart-warming evening you can bring light to families in their hour of darkness. The Off the Grid challenge is a friendly competition between schools groups to draw awareness about families left without shelter after disasters. When disasters strike and power lines go down, families are left vulnerable, robbed of comfort, light and electricity. Off the Grid challenge students to go without power for 12 or 24 hours to understand some of the impacts of disasters on families around the world. This challenge is great for Rotaract and Interact Clubs as well as Youth Exchange Students! 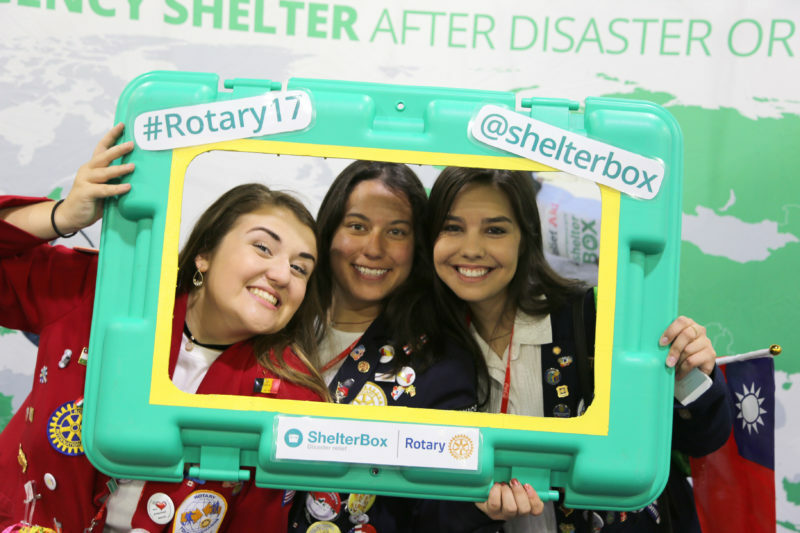 The ShelterBox Youth Exchange Challenge is an exciting opportunity for participants of the program to develop many personal skills all while supporting a Rotary Project Partner and make a real difference to communities across the globe who have lost everything.